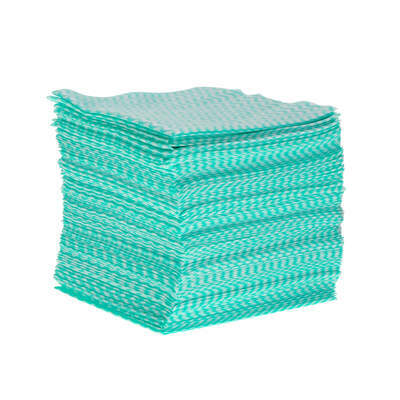 Each of these durable Soclean Everyday Wipes has been designed to help support your cleaning force. Suitable for a wide range of tasks, the woven fabric promises to hold it's shape after every task with high absorbancy for clearing up spills. They are available in a range of colours to incorporate into your existing hygiene routine and can be stored safely until required. 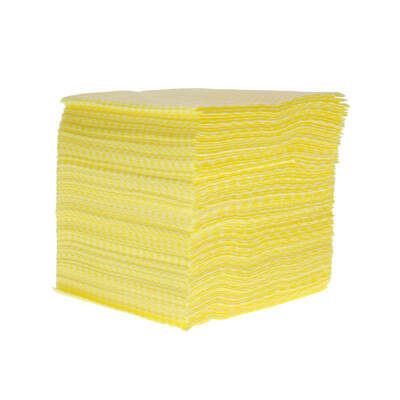 This large pack of 100 Soclean wipes fits into any size workplace with ease while ensuring you have everything you need on hand to maintain a professional environment. 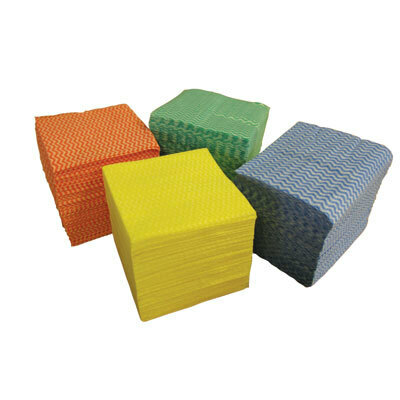 Here at Gompels, we have a wide range of Cleaning Cloths available to suit all needs. Take a browse around our website and experience exceptional wholesale prices at every corner. Soft Sweeping Broom Head 12"